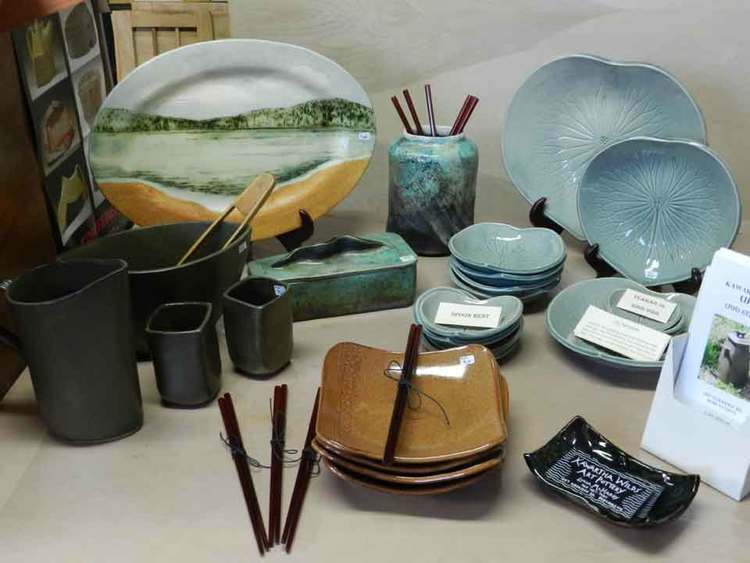 I am a graduate of Sheridan College School of Design, and have been operating a pottery studio since 2004. 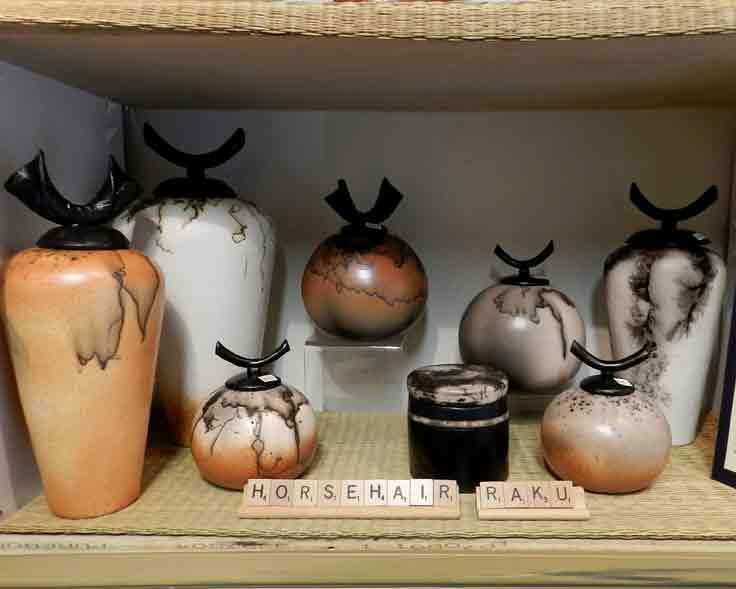 I work in stoneware, Raku, and smoke fired clay, making hand built pottery, sculpture and stoneware landscape tablets. Because I don’t use a wheel, it’s a slow process, which I find meditative and satisfying. My main intent is to create a body of work that is vital and graceful. I have struggled with disability for years, following central nervous system damage in 1995 which left me unable to read or draw. While it only took a couple of years to regain my reading abilities, my drawing skills took much longer. Though these limitations reduce my output, they have made me a stronger artist. I discovered the joy of using pottery as a vehicle to express my love of the outdoors. It’s hard not to be influenced by the mass produced goods that flood the stores and our lives. I live on a large expanse of bush and marsh in Ontario’s Kawartha Lakes region. The wildness of the land provides me with inspiration and peace. It limits my exposure to commercialism, and gives me the freedom to explore alternatives. Each year I take several months to pursue a new direction in my studio, developing distinct bodies of work. 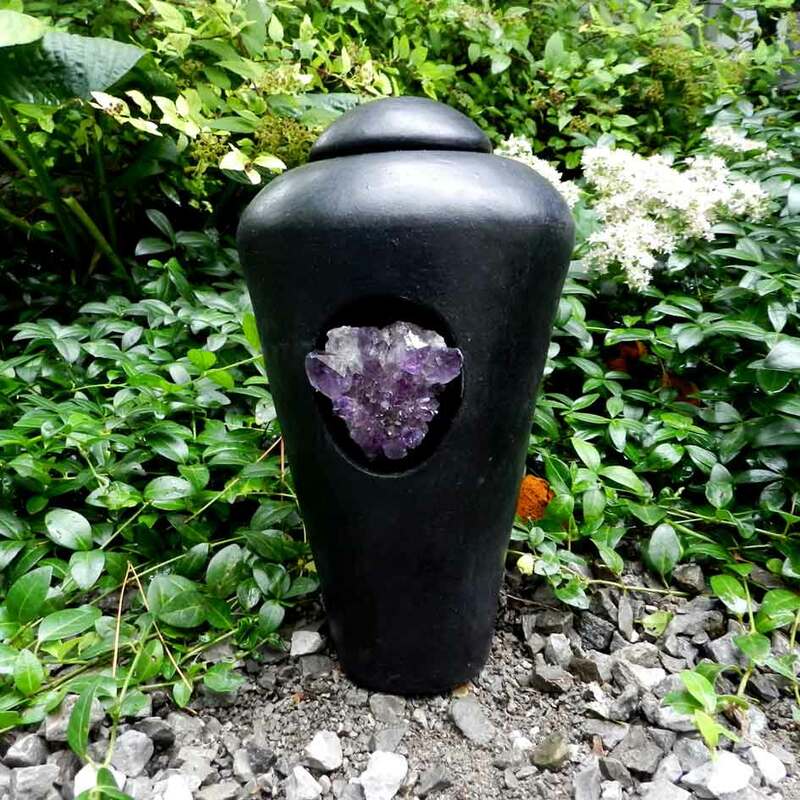 These include torsos, framed stoneware landscapes, aerial river vases, urns, and landscape inspired functional wares. My studio is open year round by appointment. Come and see work in progress! I’m between Bobcaygeon & Buckhorn, just off highway #36. Daytime is best. 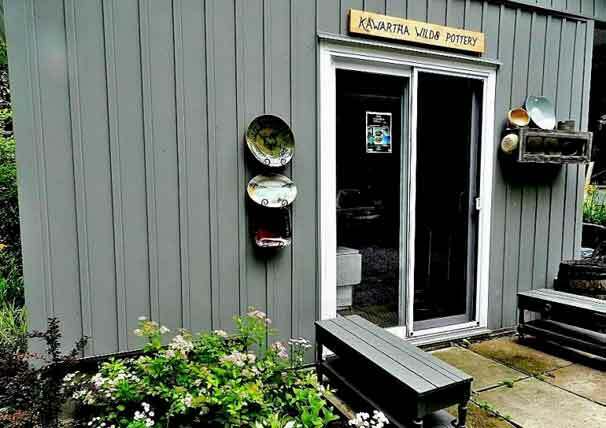 KAWARTHA WILDS POTTERY IS ON THE ARTS & HERITAGE TRAIL.